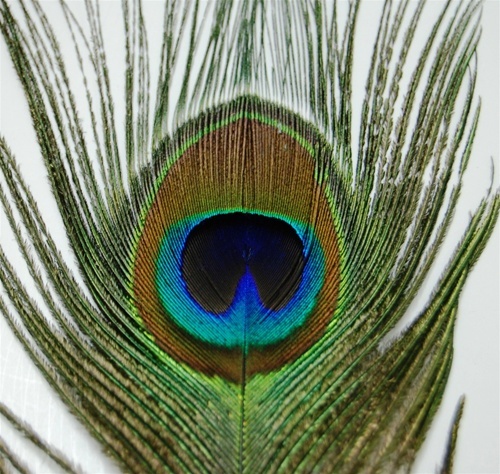 Peacock Feather Tails 10-12" also known as Peacock Eyes. 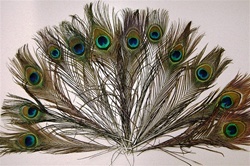 Used for Decorations, Jewelry,Earrings, Mardi Gras, Carnivale, Circus and many other functions. Sold per ONE HUNDRED.